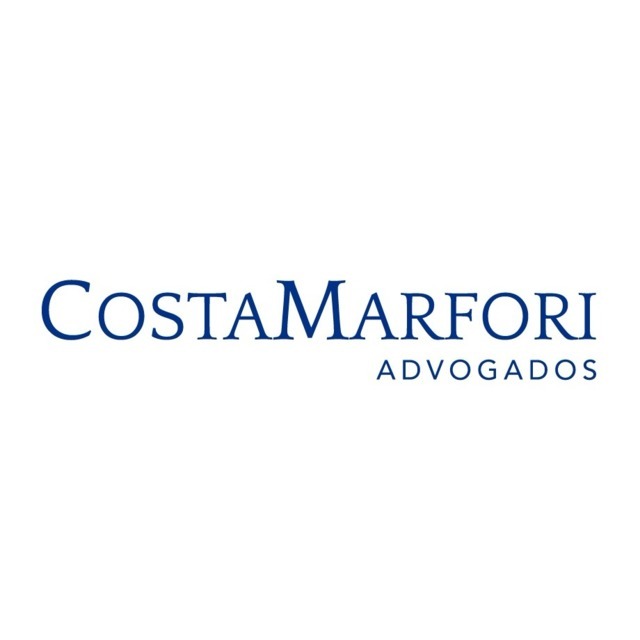 Costa Marfori Advogados is the result of a spin-off of one of the largest and most traditional Brazilian Law Firms, which has had a long history of handling corporate law matters for all types of business organizations since 1993. With offices in São Paulo and Rio de Janeiro, Costa Marfori Advogados advises and represents clients upon operational alliances throughout the country. The firm bears outstanding skills in Civil, Consumer, Entertaining, Family and Succession, Real Estate, Insurance / Re-Insurance, and Business Law. Costa Marfori’s partners have had more than 20 years of experience in a variety of fields, with particular expertise in civil and administrative litigation. They are known for providing consistent levels of services to every client. Since the spin-off, the firm has been investing on the quality of the team, which allows to delivers a tailor-made solution to clients. Maria Victoria Costa, founding partner, is considered by clients a very talented attorney, hardworking, always available and her dedication reflects the profile of the firm and its legal staff. Ricardo Marfori Sampaio, founding partner, has an extensive experience in litigation and considered by clients a very smart attorney and also always available. The firm has been working with industries such as: Via Varejo, Adidas, AccorHotels, Unidas, Groupon, Cabify, Grupo Itavema, Electrolux, among others.